Our Trimax Technicians are available to provide free demonstrations. 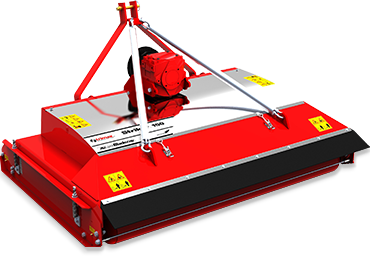 Book a Demo, we’d love to show you how a Trimax can help you! 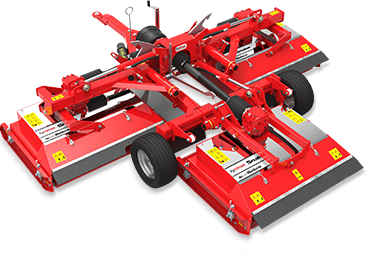 INTERESTED IN SEEING ONE OF OUR MOWERS IN ACTION? Please complete the form below and we’ll bring a Trimax Mower to you. See for yourself how you can achieve the best cut possible whilst reducing your maintenance costs. *Demonstrations are scheduled around when Trimax Technicians are next visiting your area. Remote locations may restrict availability of some mowers.